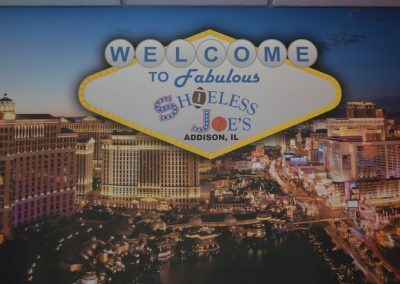 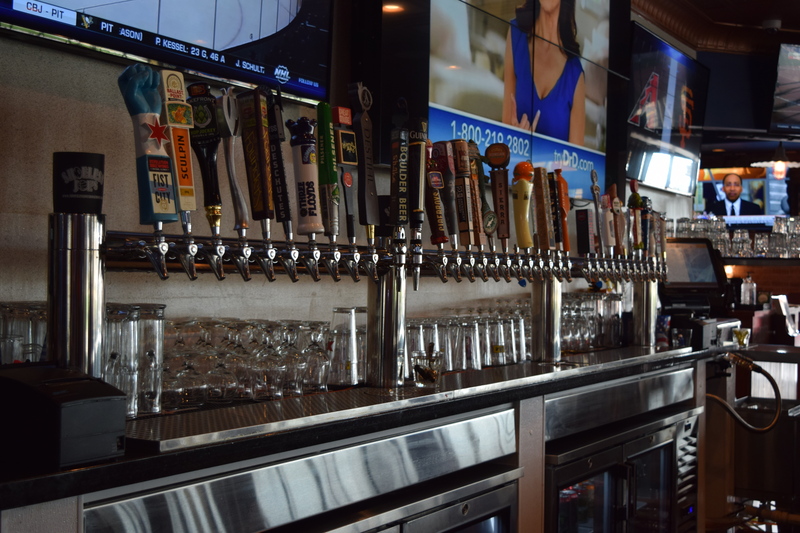 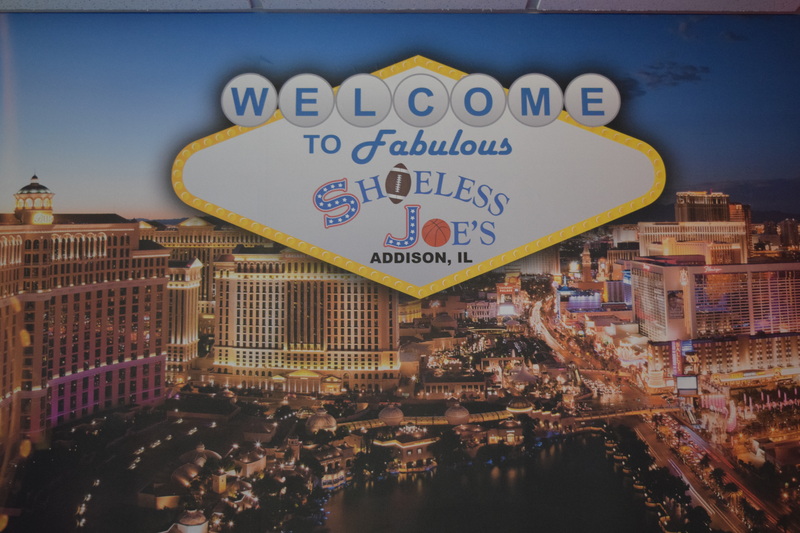 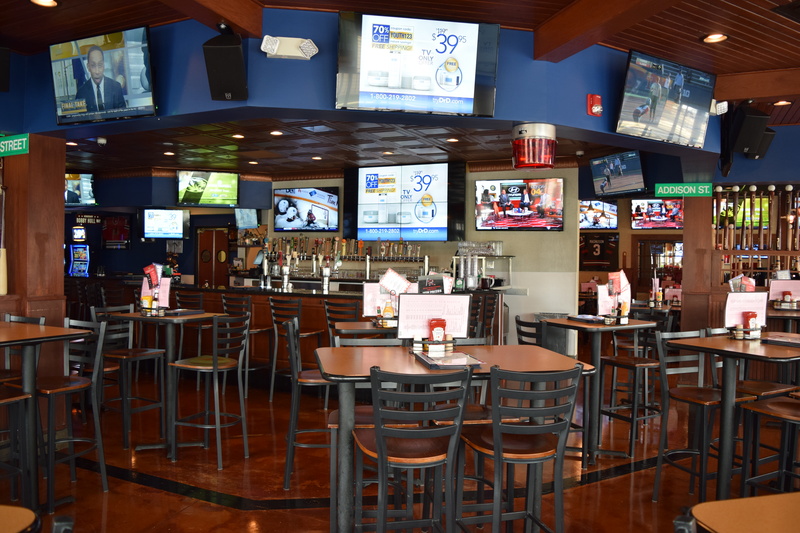 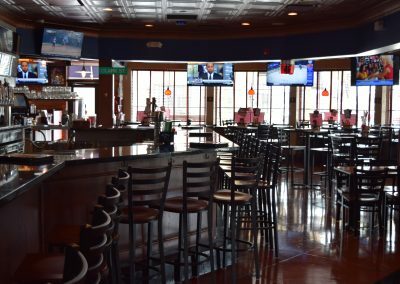 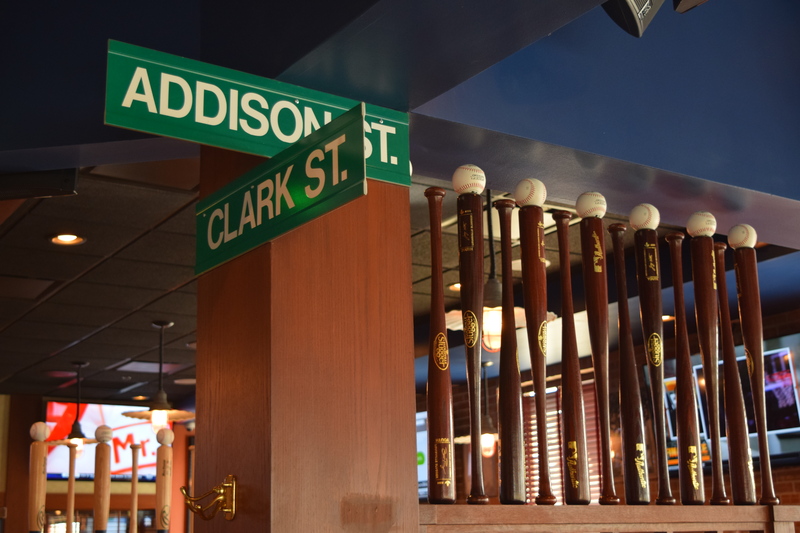 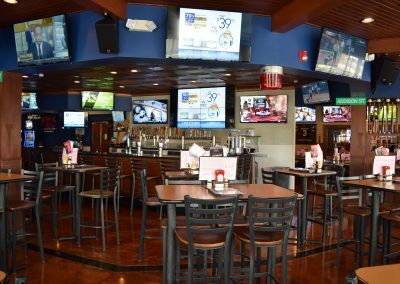 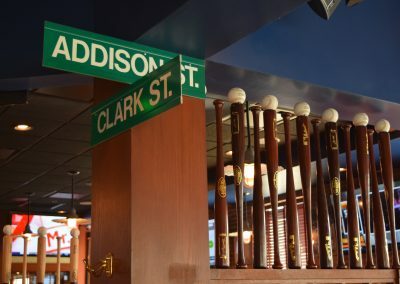 Shoeless Joe’s has a full kitchen ranging from Salads & wraps to Burgers & Ribs, and everything in between. 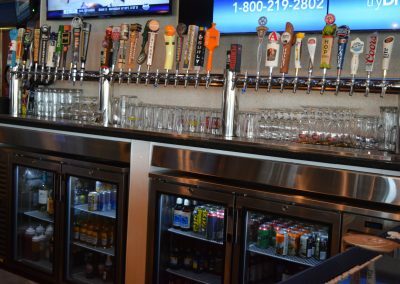 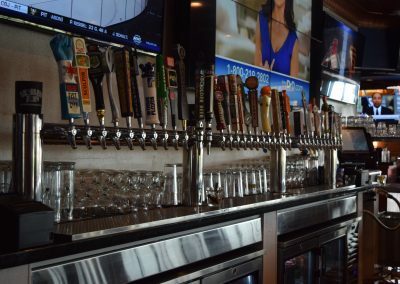 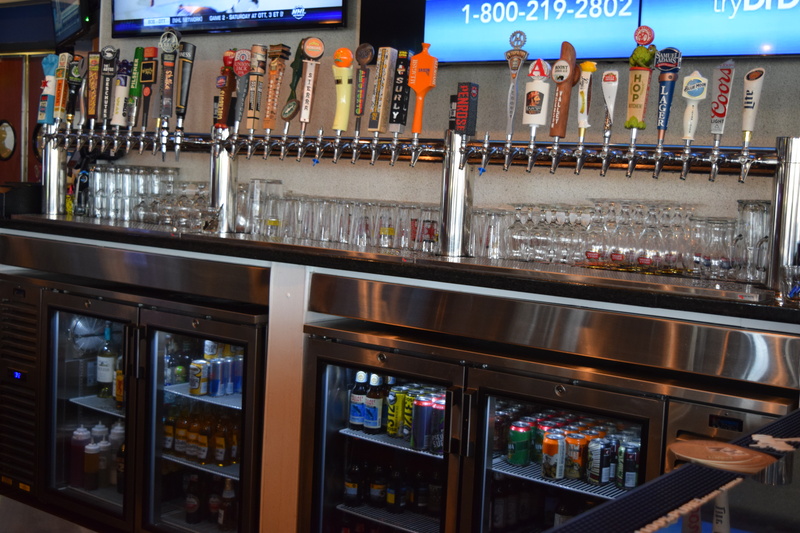 We have 36 Drafts that rotate weekly, 60+ bottle/can beers, full wine & liquor selection with 8 wines directly from the keg. 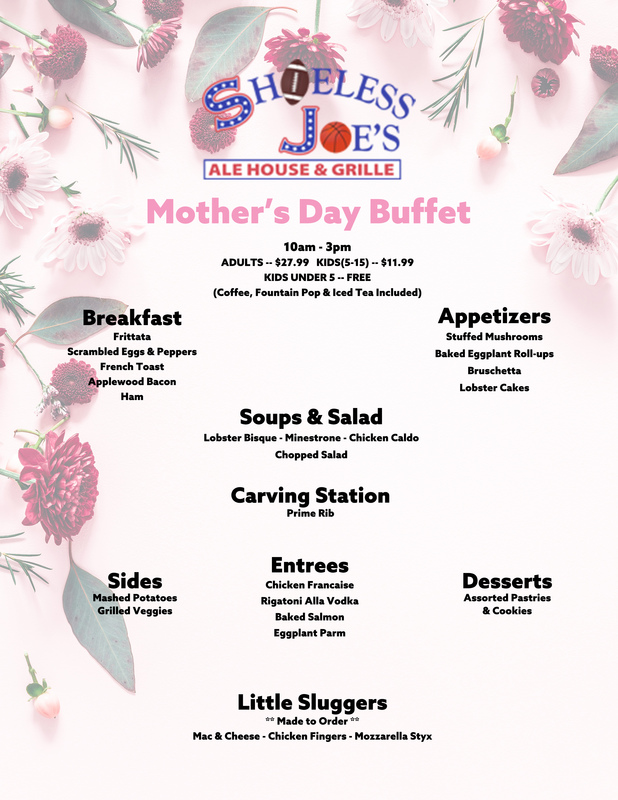 We also have delivery & do catering orders! 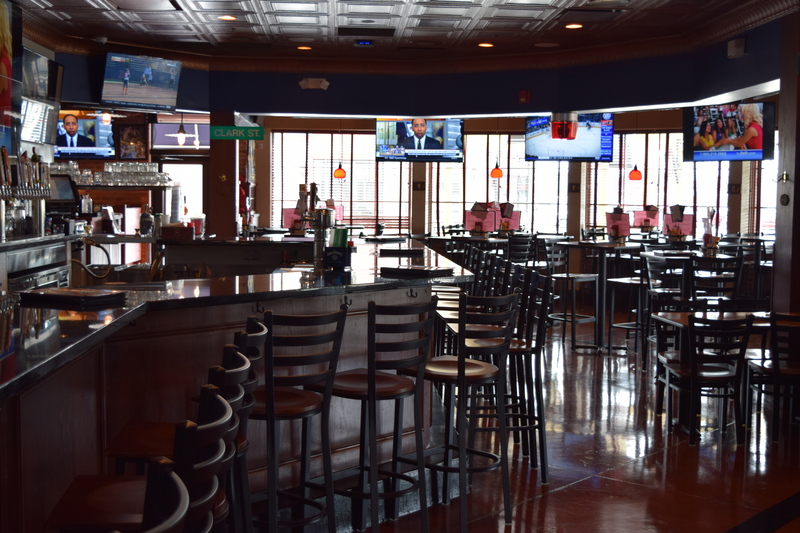 Check out our catering link for all your catering needs! 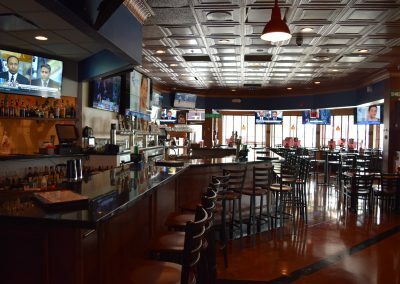 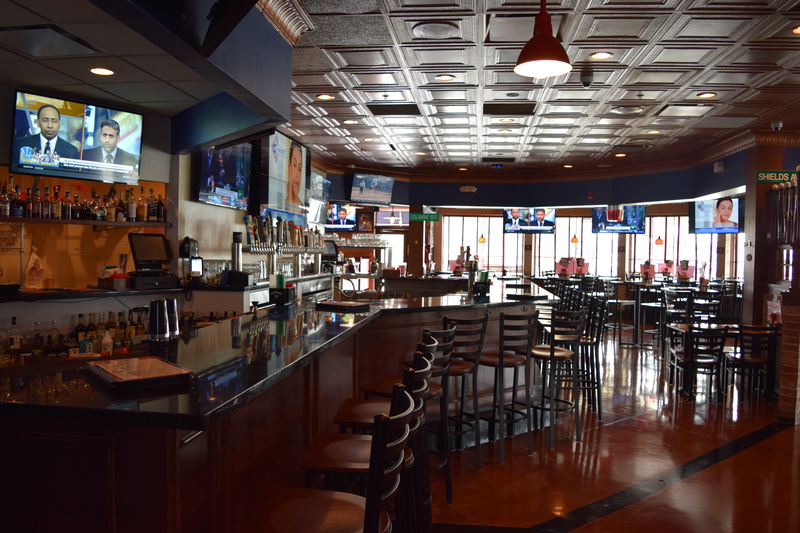 We can also host your next party, with room for parties from 10-150 people. 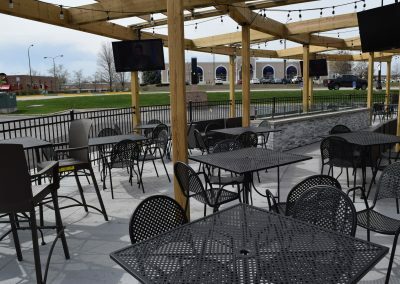 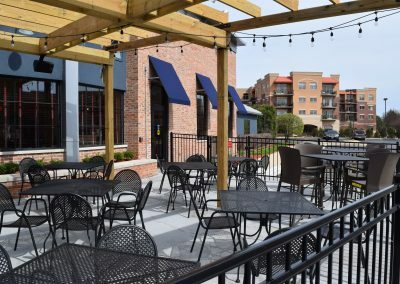 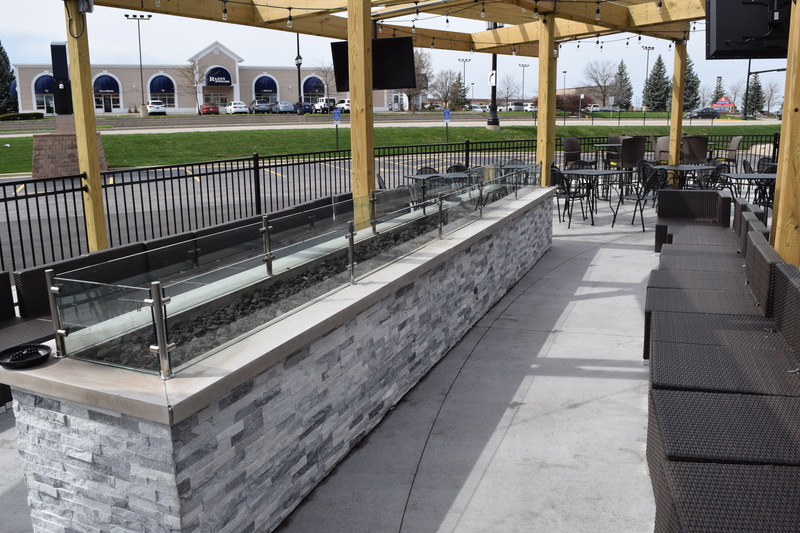 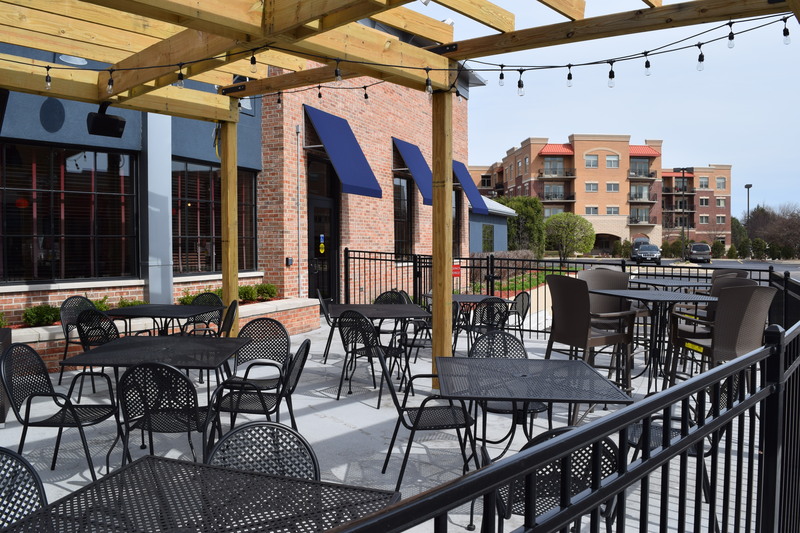 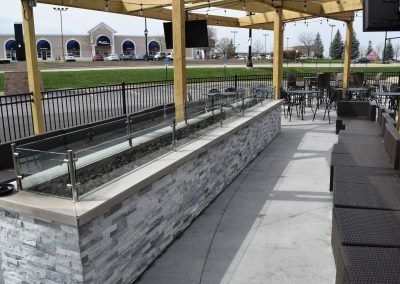 Our outdoor patio is now OPEN!